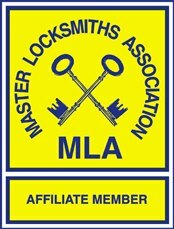 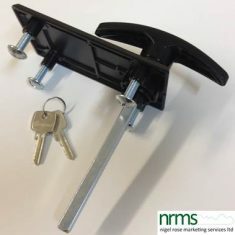 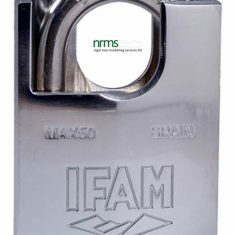 Garage Handles & Locks come in a variety of shapes and sizes from Nigel Rose (Marketing Services) Limited. 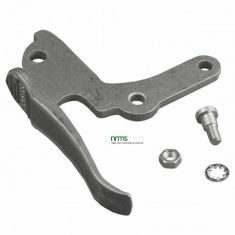 The most common make are Henderson who offer the same square shaped plate and fixings but on one the spindle bar is square in the rest position while the other is “Diamond” shaped. 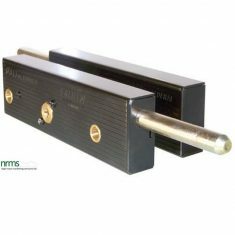 The most common Garadoor handle has a rectangular plate and four furrells – one on each corner – the handle is offset on the length of the plate and the bar is square. 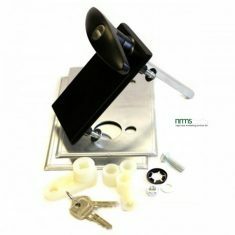 The Starfleet handle is triangular shaped with an ejector handle across the top and keyway below. 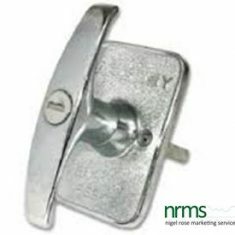 We have Argosy face fix handles which have no furrells just screw holes. 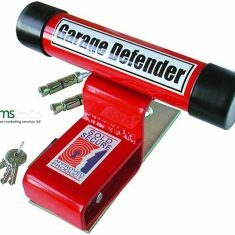 We also have copy versions of the Cardale rectangular plated handle. 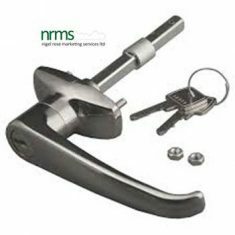 Marley copy handles are available and we also have a generic “car type” garage handle which has a keyway. 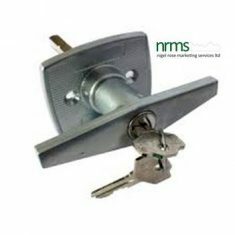 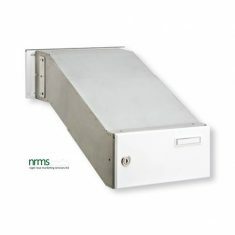 There is also a Narrow Style Ejector Handle the key ejects the handle out of the base plate. 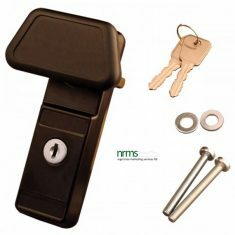 All the handles above come with two keys as standard – if additional keys are required please advise.